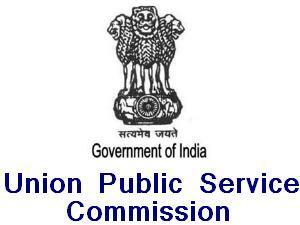 The Union Public Service Commission (UPSC) has released the e-Summon letter for Civil Services (Main) exam, 2015. The results of the UPSC Civil Services Main Exam 2015 were declared on February 19, 2016. The candidates who have qualified for the Personality Test are advised to download their e-Summon letter and its attachments for the Personality Test. Also, the candidates must note that no summon letter will be sent by post. After submitting the same, the letter will be displayed on the screen. The candidates must take a print-out for future use. The Personality Test is scheduled to be conducted on March 8 and will be conducted at Dholpur House, Shahjahan Road, New Delhi – 110069.